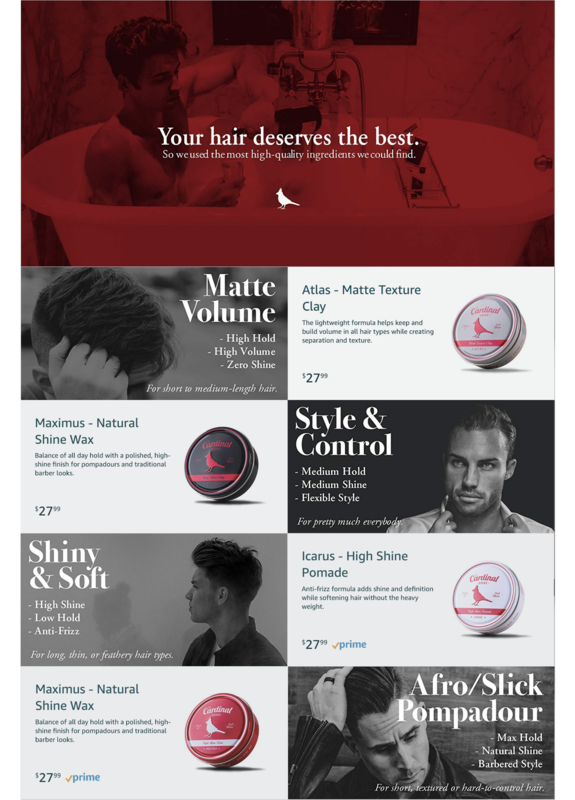 We helped start a hair product company. 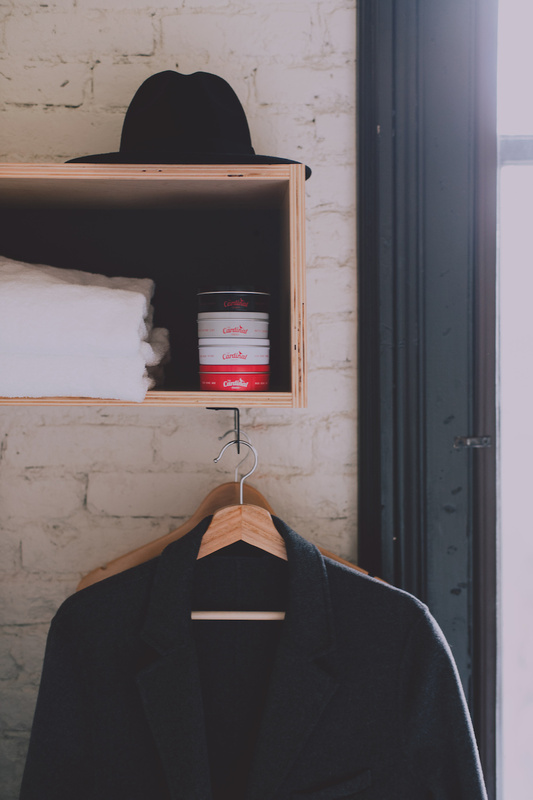 It's a truly rare opportunity that an agency can be an integral part of a brand's journey from day one. 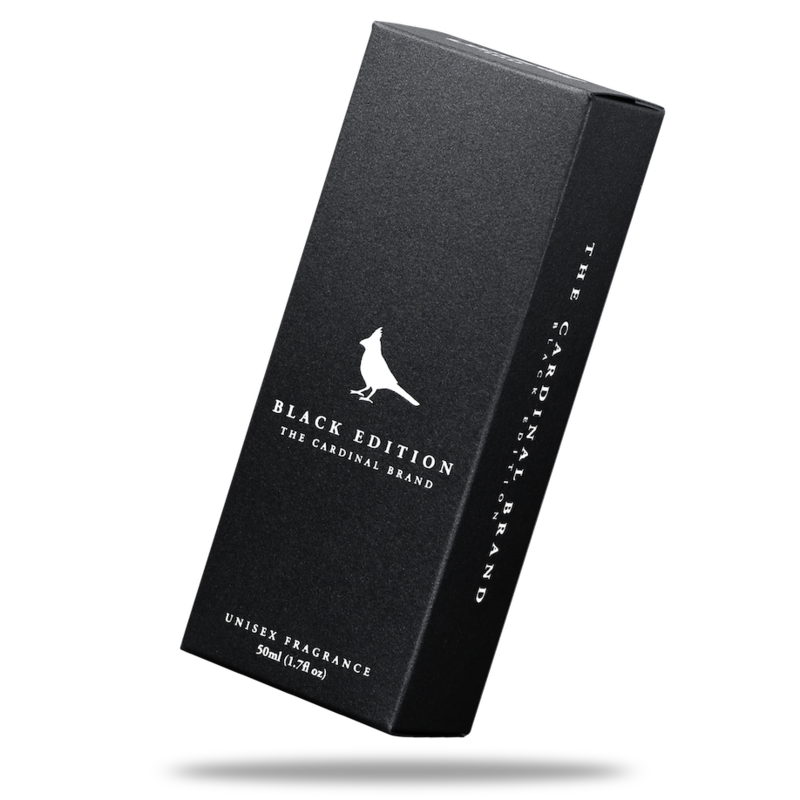 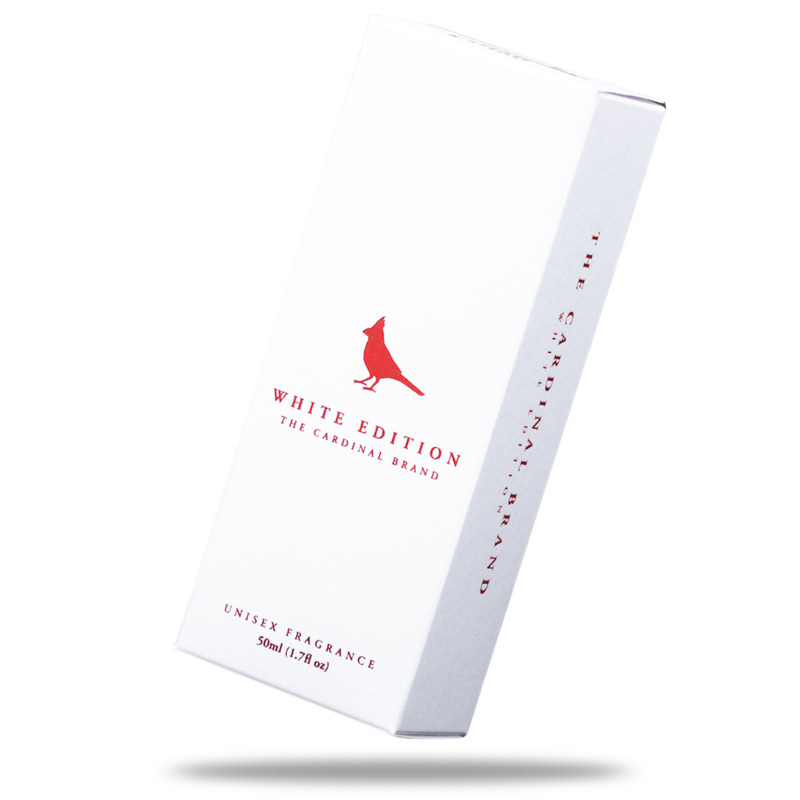 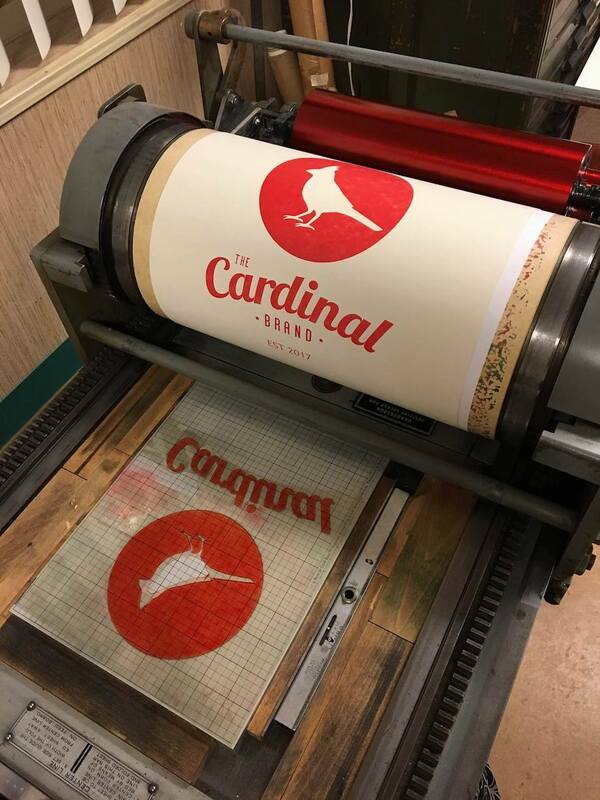 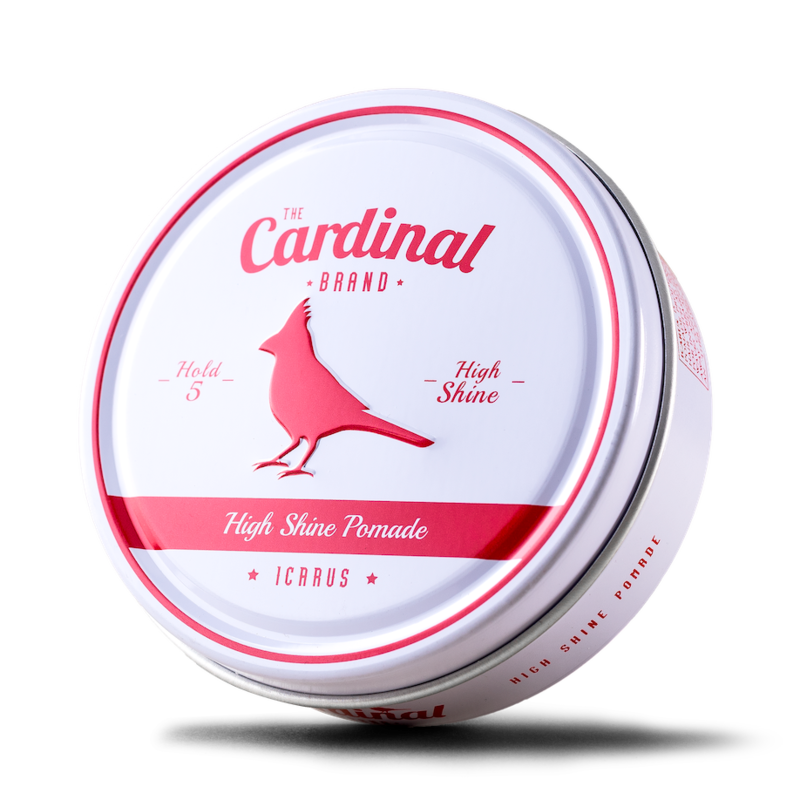 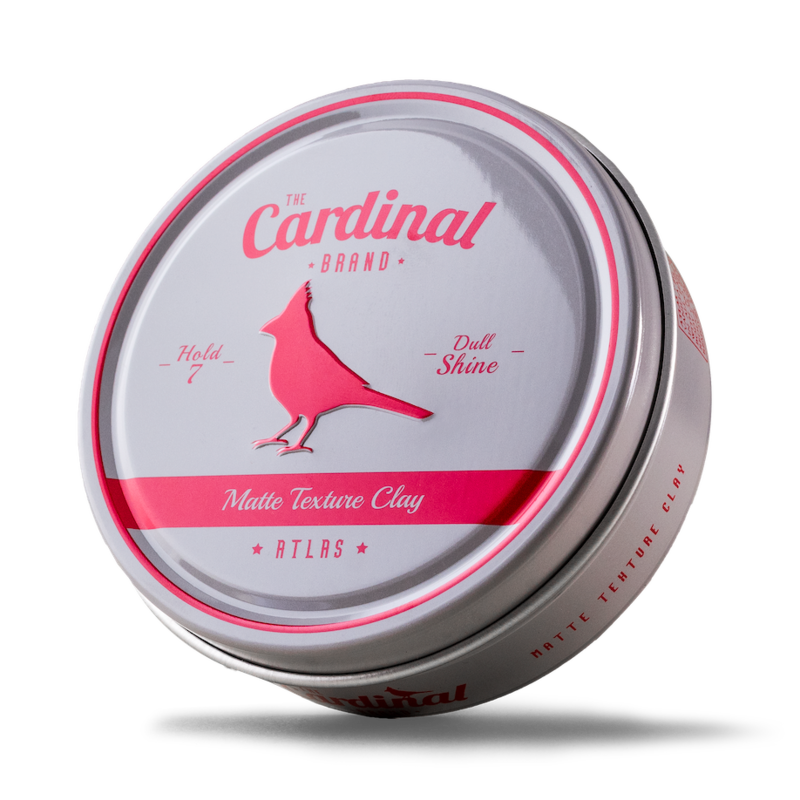 We were immensely fortunate to be able to partner with the talented minds at The Cardinal Brand, to help them establish an iconic brand identity, and launch their line of top-tier hair products. 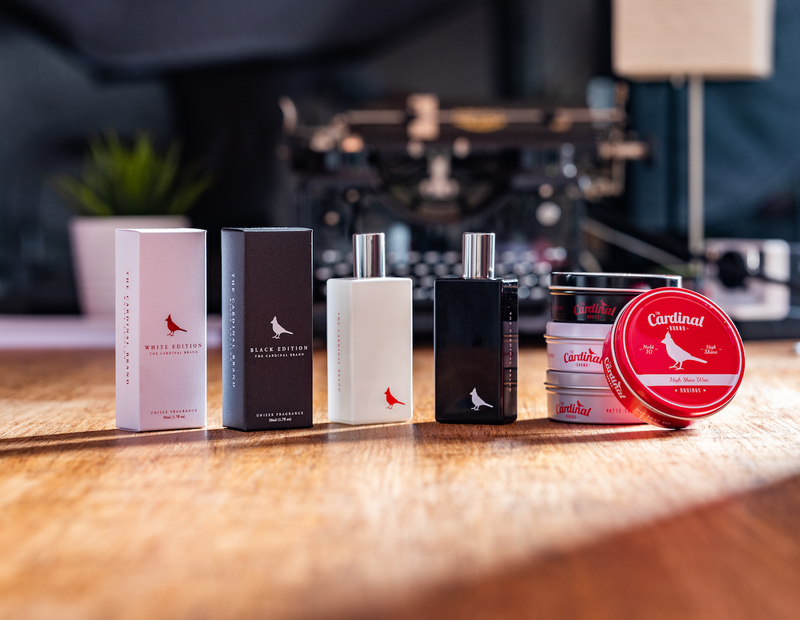 Working hand-in-hand with their packaging manufacturer, we gained valuable experience in producing a tangible, hold-in-your-hands product. 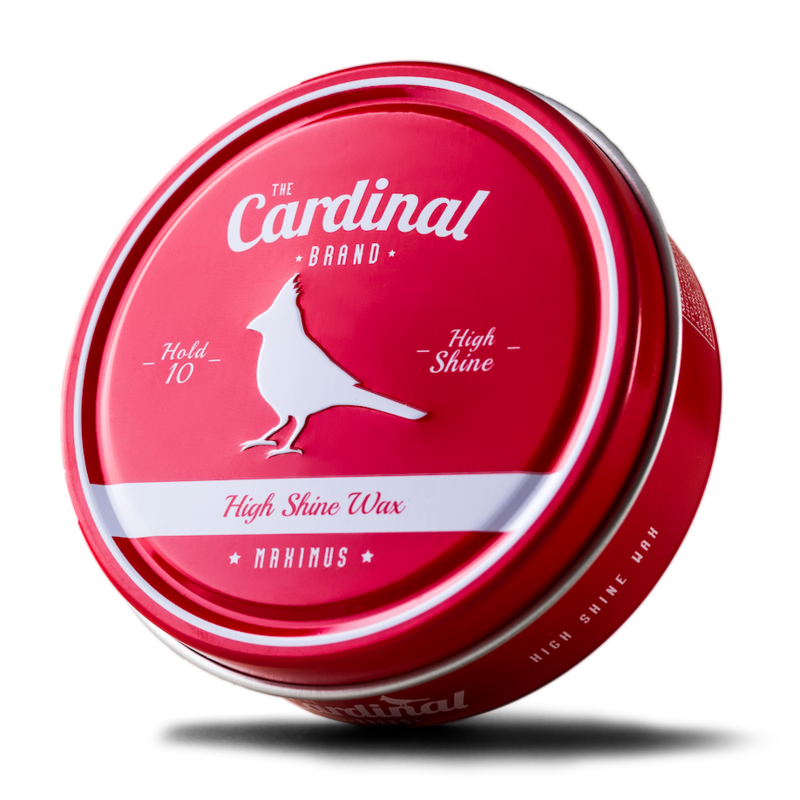 What started off as sketches and mockups became an iconic series of mass-produced custom-pressed aluminum tins that would carry their first lineup of hair products into market. 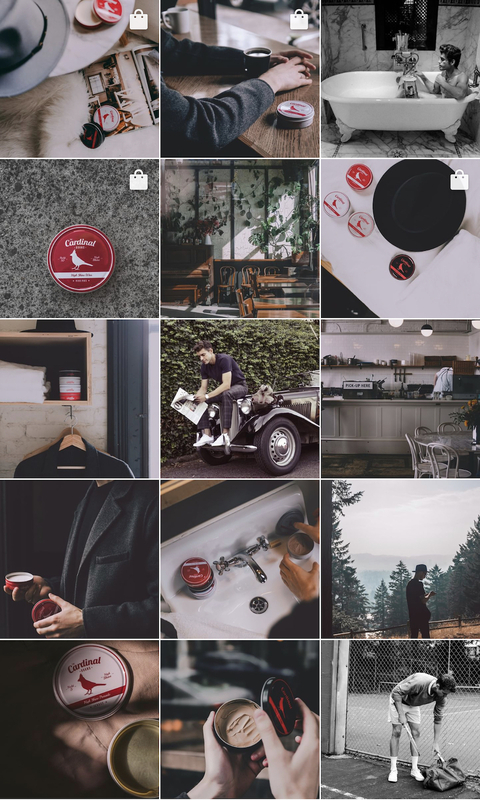 Aiming for a timeless, trustworthy feeling - while paying homage to the vintage elements that classic masculine appeal is built upon: athletics, cars. 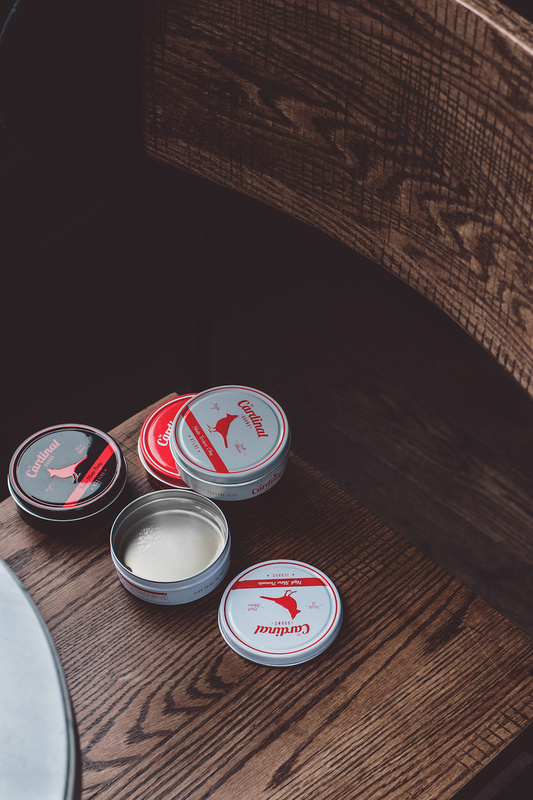 and tobacco - we established a brand identity that could be expressed effortlessly across all future products. 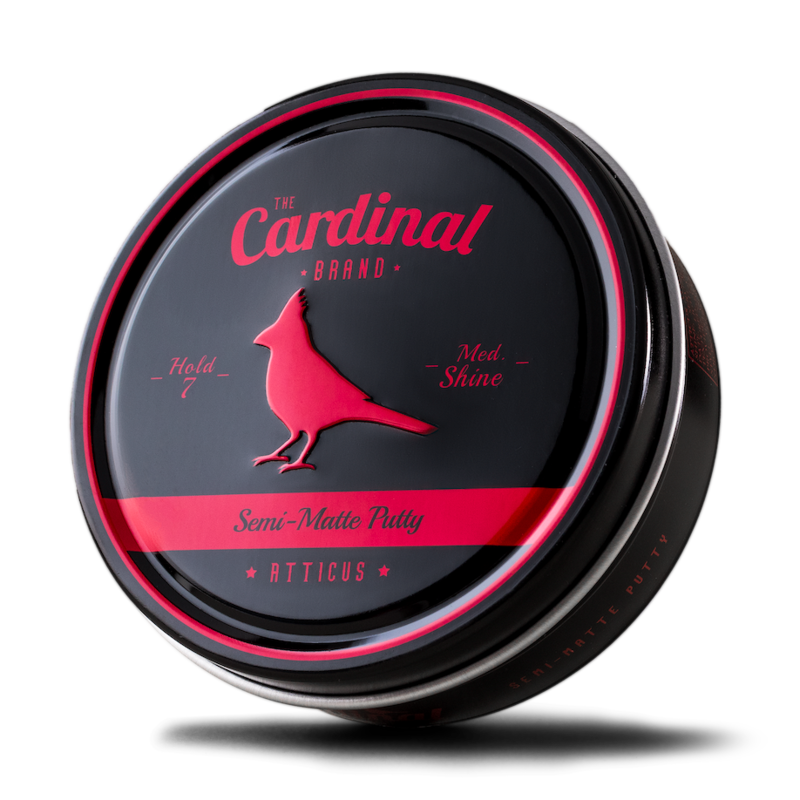 As The Cardinal Brand's offerings continue to expand, we provide ongoing packaging design, product photography, social media support, lifestyle photography and marketing. 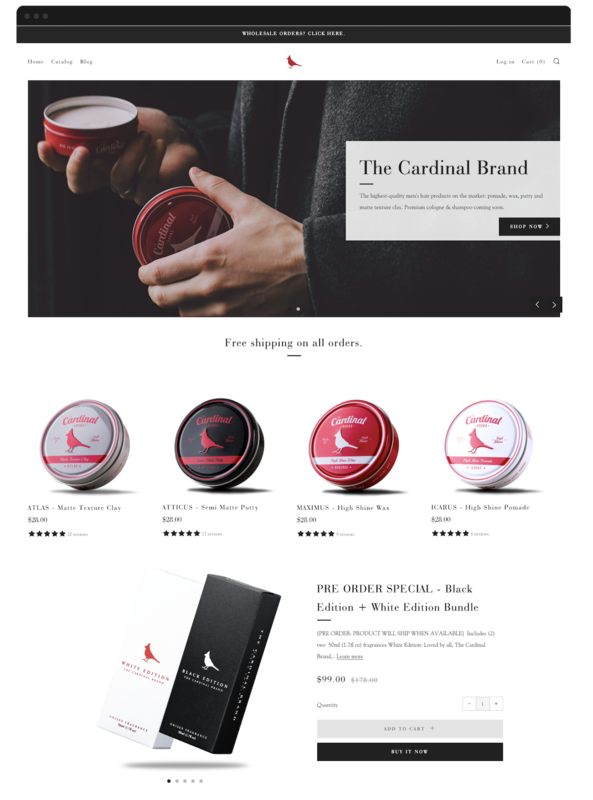 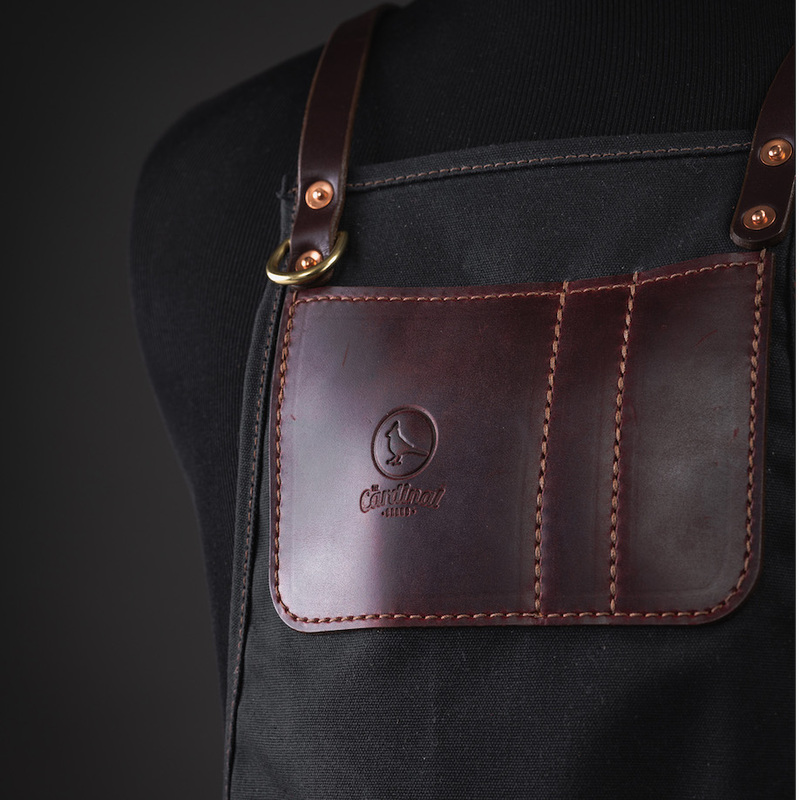 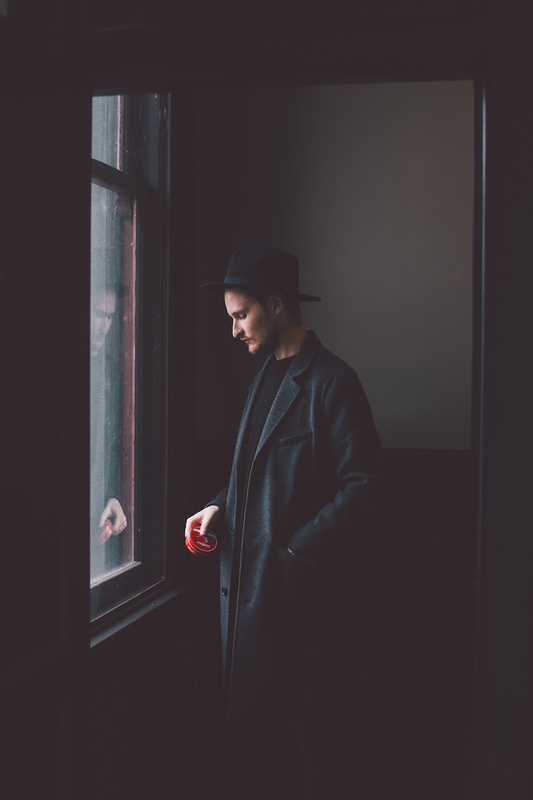 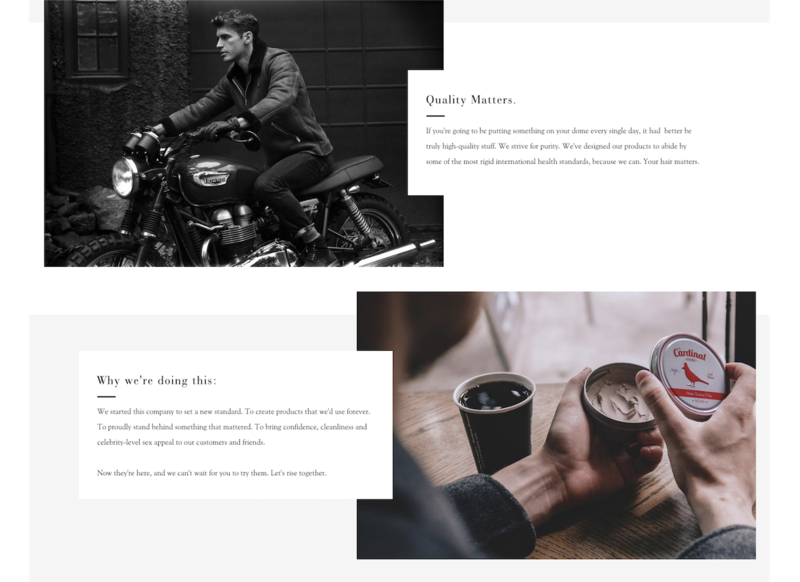 Built on Shopify, we created an eCommerce platform for The Cardinal Brand that showcases their high-end brand image, allows them to blog, and sell their products. 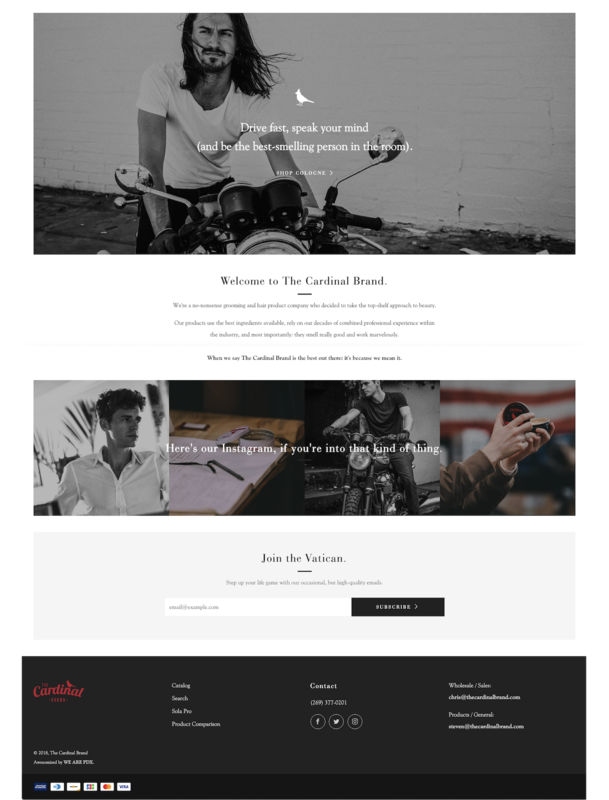 We continue to update and maintain the website as the company grows. 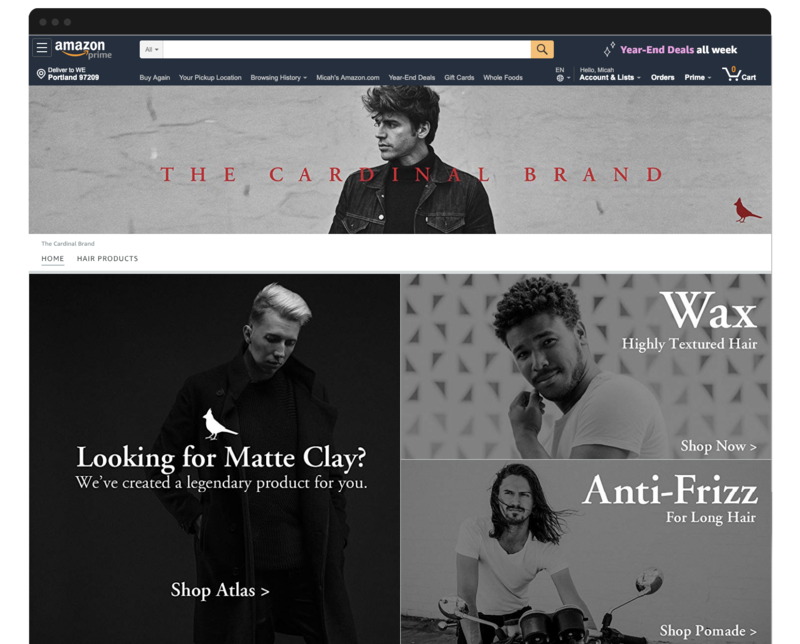 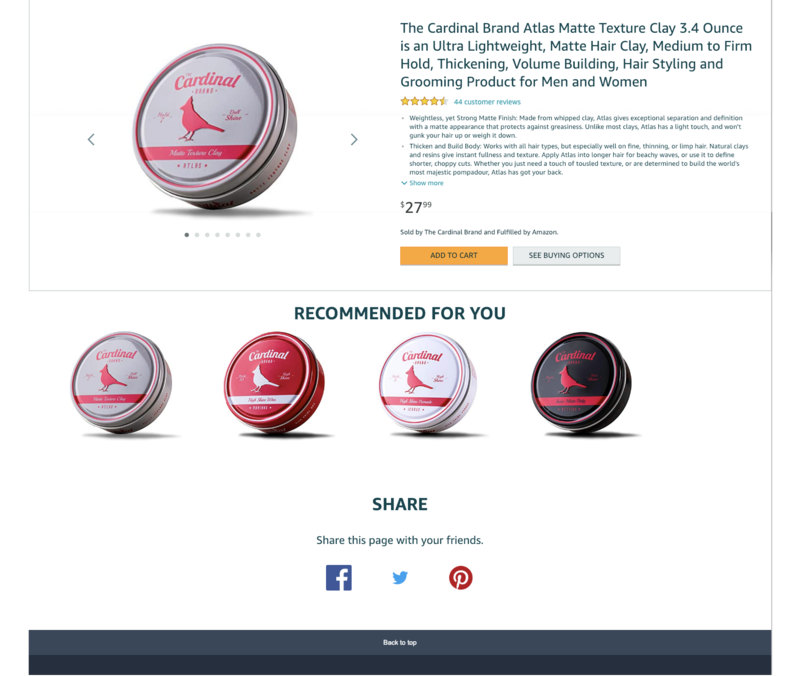 We also helped The Cardinal Brand create their Amazon presence through a custom storefront, and Enhanced Brand Content listings.